The most effective way to improve the look of your property is by taking care of your lawn. Bright, green lawns immediately catch the eye and signify a combination of wealth and comfort. 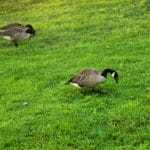 While there is a lot that goes into Delaware lawn care, one thing is certain: when your lawn is thriving, your property will always be welcoming. But in order to maintain your lawn, you need to do more than mowing and watering. 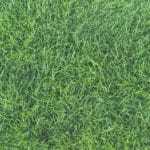 You need to provide your lawn with everything it needs to stay bright and green throughout the year. 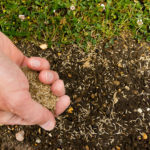 We provide the specific type and amount of fertilizer that your lawn needs to grow strong, and we combine those services with weed control that keeps your lawn looking healthy. 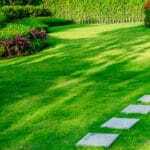 Each of these optional services is designed to help you not only create a beautiful green lawn, but also make it safe for you and your family to enjoy. At Green Lawn Fertilizing, we know that you can handle the mowing and the watering. But our Delaware lawn care services are designed for nearly everything else. Contact us today to find out more about these services, or to get started scheduling your first fertilizing appointment.